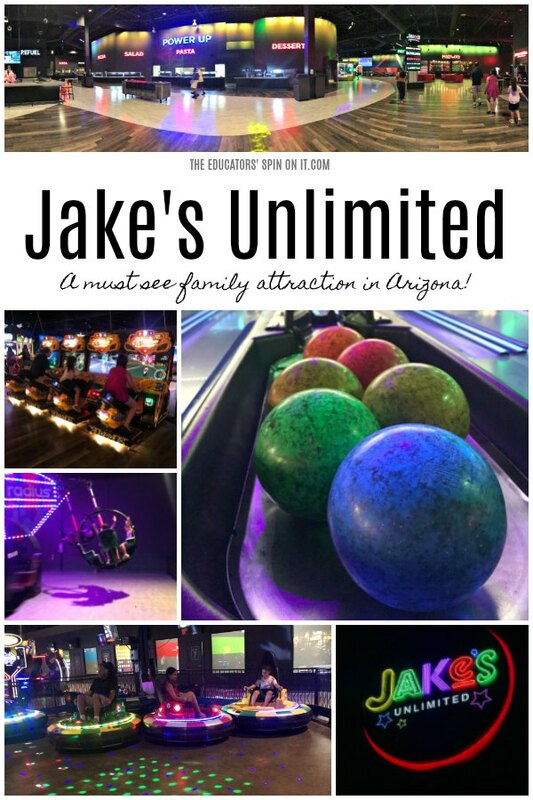 At Jake’s Unlimited in Arizona you’ll find rides, games, food and fun for kids, and for the kid in you. They have over 170 video games and interactive redemption games along with a prize store. Are rides more your style? 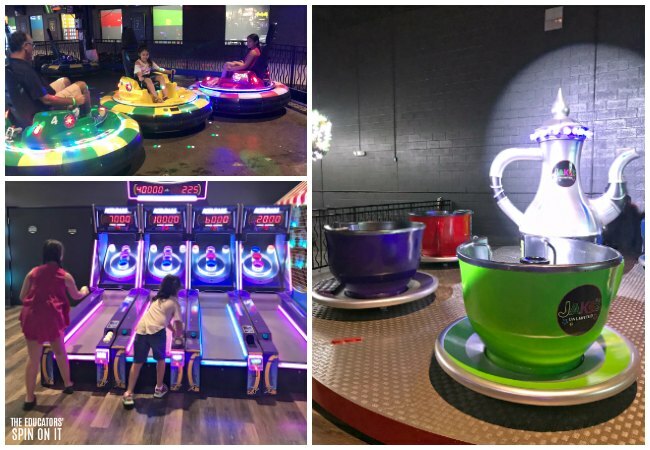 Jake’s Unlimited also features a ride called Radius that spins you in the air while you spin your group in your pod, carousel, tea cups, spin zone bumper cars, midway games, laser tag. Head to a family classic with their modern bowling alley which includes eight lanes of mini bowling. 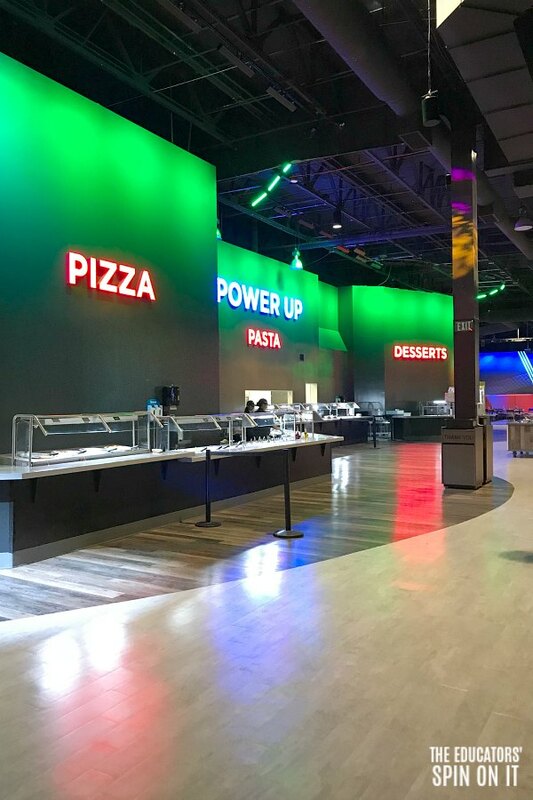 With all this fun you’ll work up an appetite to enjoy their large buffet filled with a variety of options to create your special salad, pizza, pasta, soup, dessert and more. You’ll leave with a full tummy and a happy family. This was such a memorable adventure on our #vijfamilyroadtrip, even the grown ups had a blast playing along! Disclosure: We received complimentary passes to visit Jake’s Unlimited in exchange to write about our experience. All opinions expressed are my own. 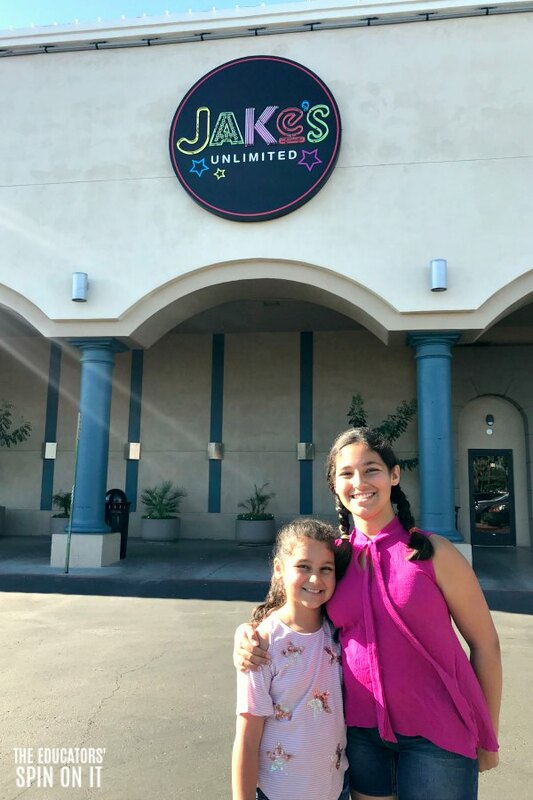 During our Arizona road trip we took a fun night to head into Jakes Unlimited. Located In Mesa, Arizona with 90,000 square feet of FUN! 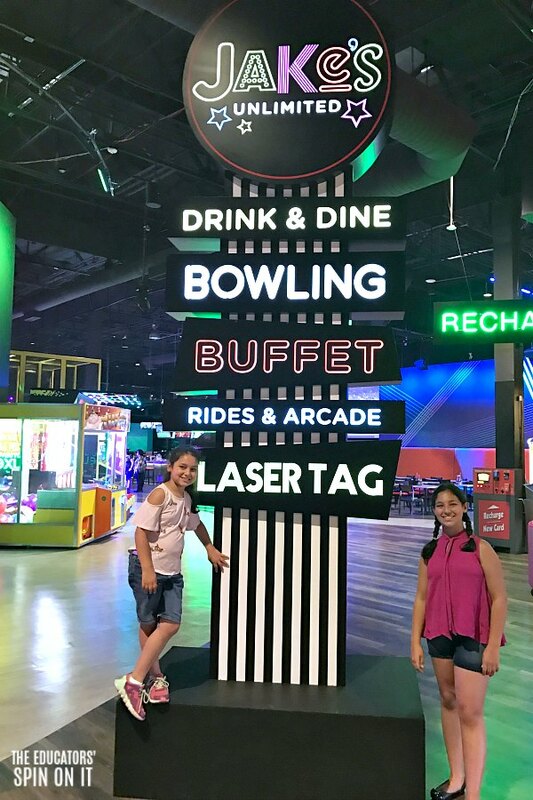 It’s a perfect spot to get out of the summer heat or head to for a night of fun with family & friends with games, rides, food and more. Many thanks to Jake’s Unlimited for inviting us as your guests during our #vijfamilyroadtrip ! 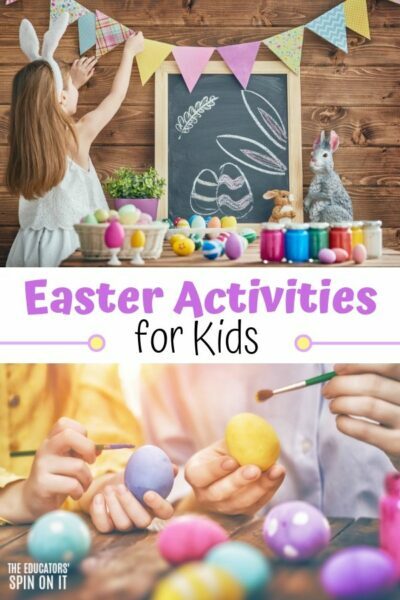 Be sure to watch our video to see all of the fun inside to own your visit! There’s plenty of space for everyone. 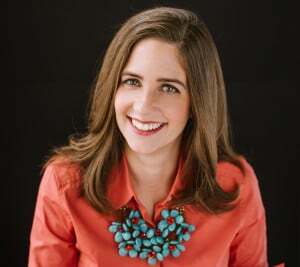 Center for kids of all ages to enjoy bowling, laser tag & other games plus a massive smorgasbord. The spin zone bumper cars were a first for us with the six big-wheel cars that they could freely drive. Both the kids and adults are drawn to drive their battery-powered, big-wheel bumper cars. Although there’s not steering wheel, you’ll find the spin zone bumper cars are easy to steer, making bumping into your opponent even more extreme. Be warned the spin element is quite unexpected and provided us with giggles of fun during our visit. 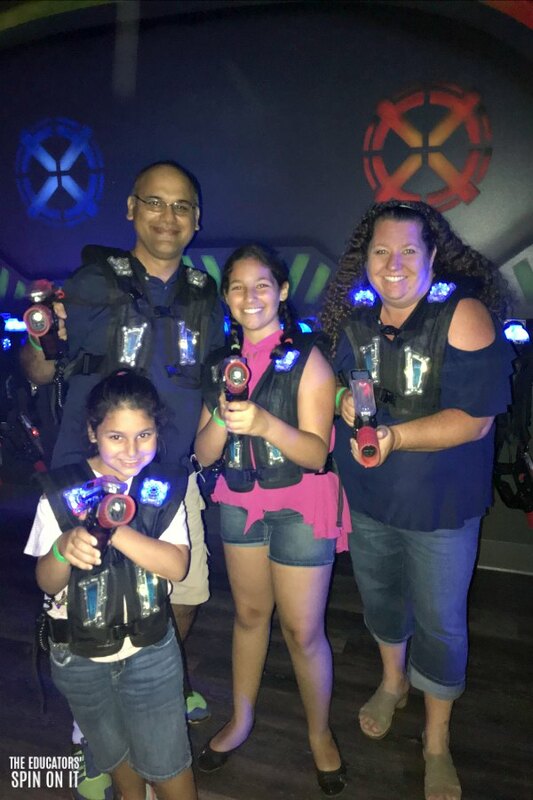 Our family doesn’t get the chance to play lazer tag very much but when we do it’s so much fun. 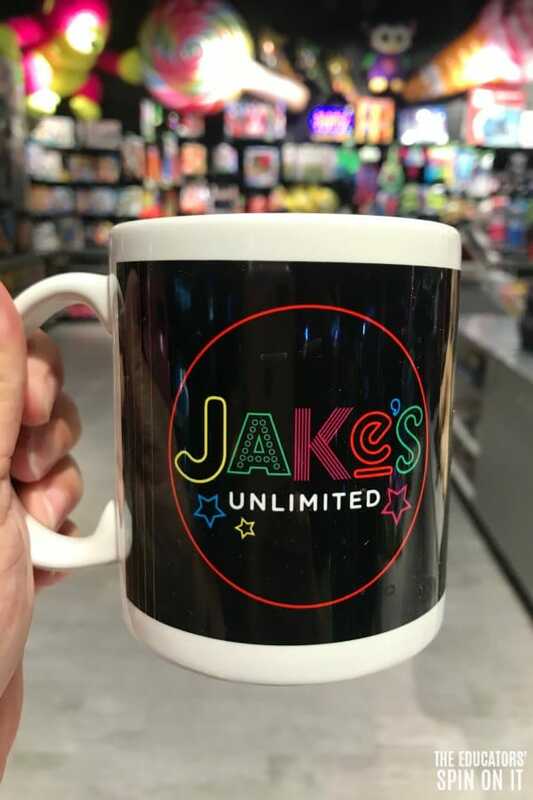 A Jake’s Unlimited that have large 4,500 sq. ft. two-level arena is designed with twists, turns, and hidden areas for maximum play. As you dash through the arena and dodging lasers, players can jump on pickup pads to choose from multiple laser weapons. Whether you enjoy tagging your opponents from afar or tagging targets up close and personal, we have the lazer weapons that will help you get the most points possible. We had a pass that allowed us to play unlimited which was hopeful as each time we played we all got a lot better. The screen outside of the arena told you when the next game was starting which was helpful for planning when it get in line. This was our first time learning about mini bowling. I have to admit it was my favorite. 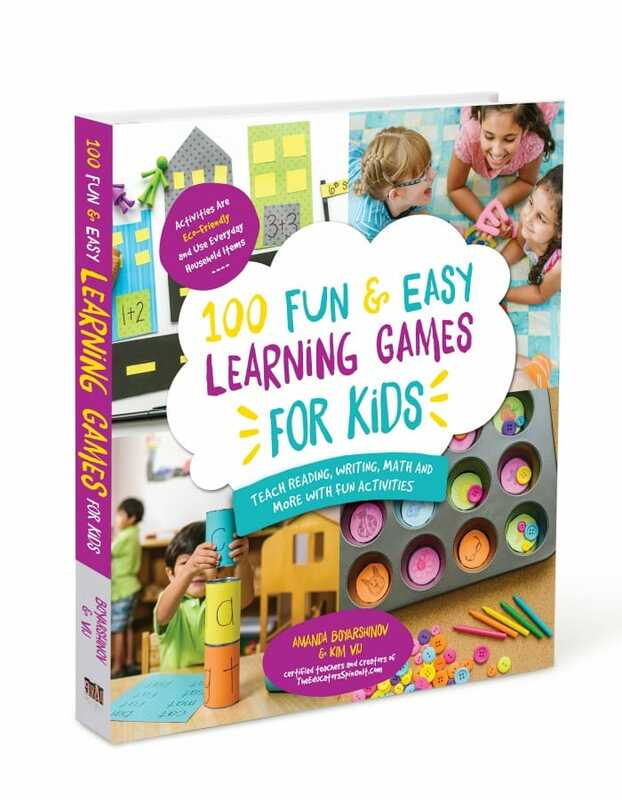 It’s a quite game that kids of all ages, even adults, can handle and have fun with. Jake’s Unlimited features 6 mini bowling lanes. Plus you can then jump over to one of the 12 regular bowling lanes for some classic family fun. All of their bowling lanes feature stylish lounge seating with plenty of room for victory dances and high fives. 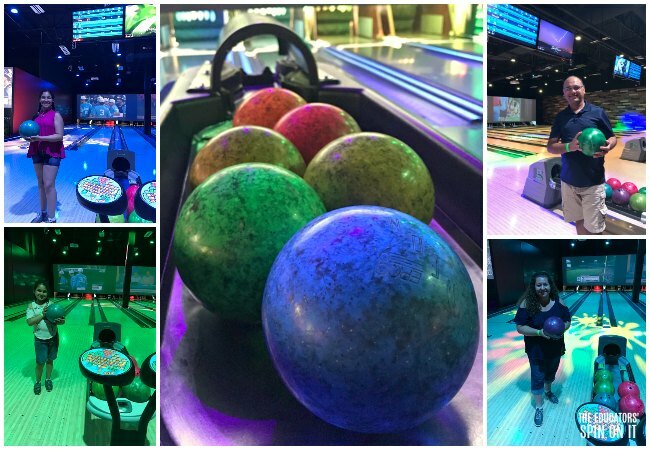 The have a space available for VIP bowling suites too, perfect for a Mom’s Night our or Couples Event to celebrate adult style. A fun surprise was their midway games section, open during select hours that features 6 carnival games. No need for going to the fair, it’s all right here. Jake’s Unlimited midway games bring your favorite carnival-style games to Jake’s Unlimited. Winners won’t find tickets here, but rather huge and exciting prizes at each station. The Midway Games featured were Bottle Toss, Goblet Toss, Balloon Break, Plate Break, Floating Ping Pong Ball Toss, and Basket Toss. 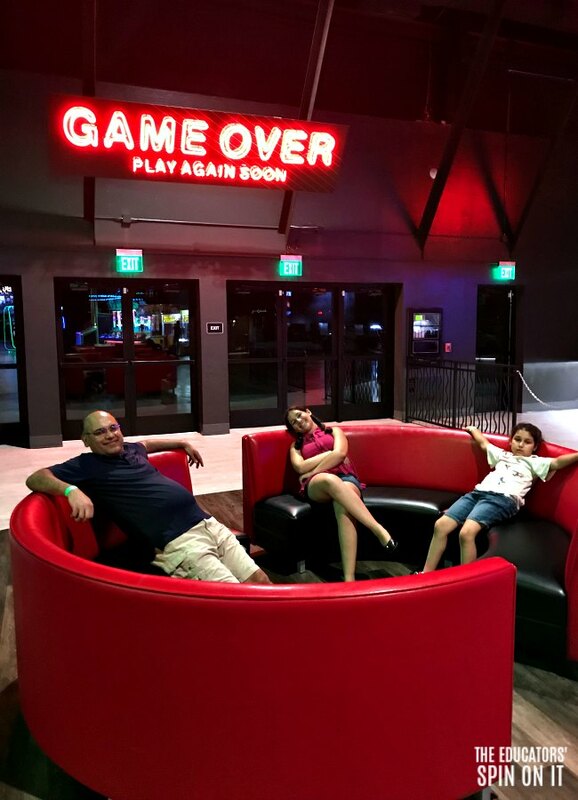 For a family that doesn’t play arcade games all too often, this place was exploding with over 175 arcade games that could keep your kiddos busy for hours. There were classics sprinkled among some of the newest video games and fun for players of all ages. They even have a section for players who like to earn tickets with this winnings. As you collect them you get to head to their awesome redemption store they call “Bonus” which you don’t have to wait at a counter buy simply shop the store for your item and then redeem at the counter. Since all arcade games require credits using a Jake’s Unlimited game card to play, it was nice to have the kids in charge of how many credits they had left to play. 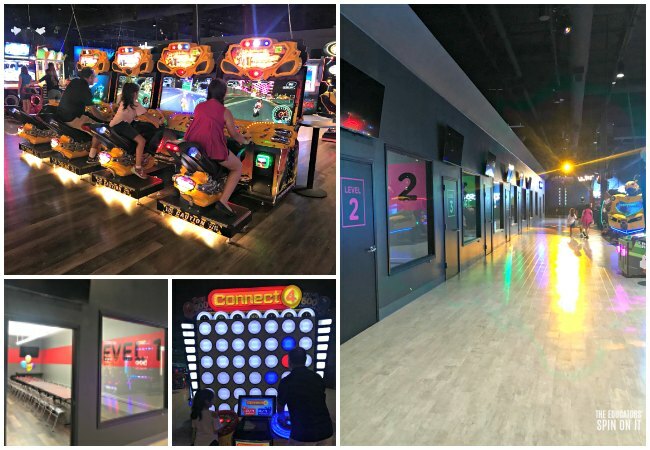 We had unlimited arcade games on our game pass so the kids could play until their heart was content or their tummy were hungry for their ginormous buffet. This picture below doesn’t even do it justice. After all this fun you’ll have to set aside time to refuel. You can enjoy Jake’s Unlimited all-you-can-eat buffet or order a specialty item on demand from our à la carte menu. Their staff was busy keeping the fresh soups, pasta and salad bar stocked with freshly cut local produce. The buffet variety was HUGE! As we arrived the family in front of us took the last of the pepperoni pizza but quickly the staff replaced with a fresh one with their own handmade dough. We finished off our meal with dessert after bowling with ice cream! The had 4 different dinning areas available for groups to spread out and enjoy their meals in a comfortable themed environment. 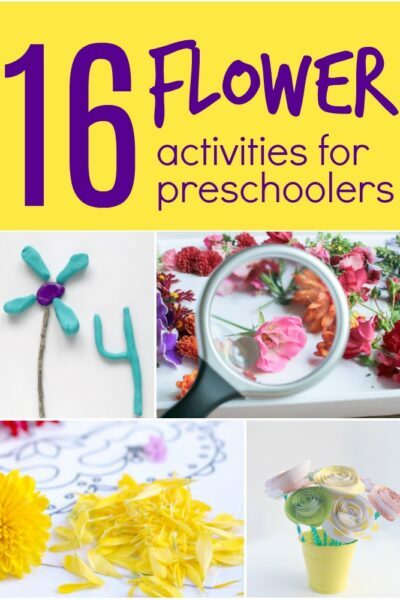 There is so much to see and do here that you could literally spend all day. I love that the kids could pick and choose what they wanted to do from rides to games to lazer tag and more. It was fun to do more than just go bowling with the kids and allow everyone to be a kid again. The kids had no idea how competitive mommy and daddy can be! We went in the evening to avoid the summer crowds, I imagine on the weekends when it’s booked with parties it can be a bit intense with so many people there. 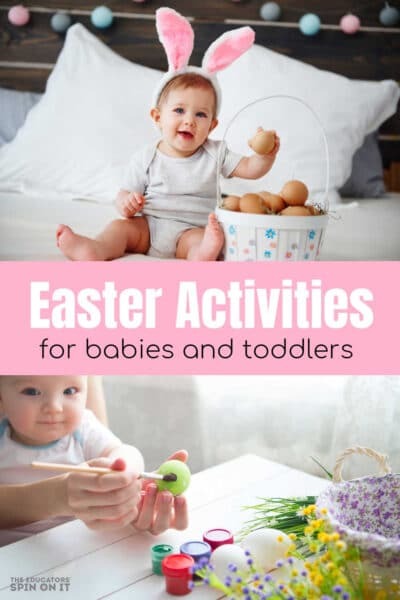 If you’re planning a visit I’d suggest calling ahead to see if they have any big parties that day booked so you know in advance and can prepare. 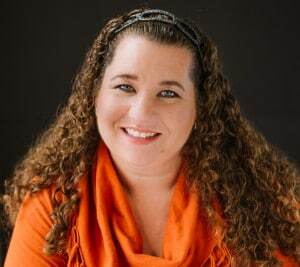 One suggestion for Jake’s Unlimited is that I’d love to see them have is a system for your kids and you to have to check-in and check-out for safety purposes, it’s a large space and darker than typical kids spaces. It’s the teacher is me who’s always counting heads. Over all though it’s a great location and we hope to be able to return someday soon to Arizona. 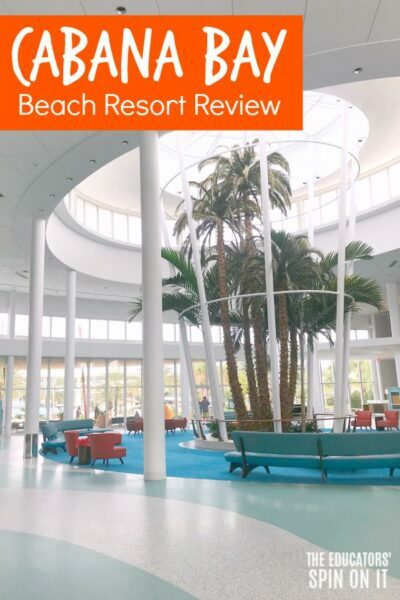 Are you ready to plan your visit? To find more family friendly attractions in Arizona take a look below our our Arizona Family Road Trip this summer. 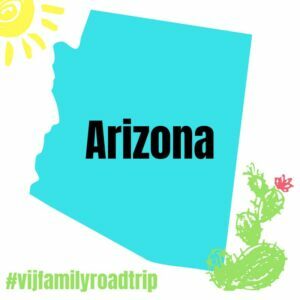 We spent two week’s road tripping around the Arizona desert in search of family fun! 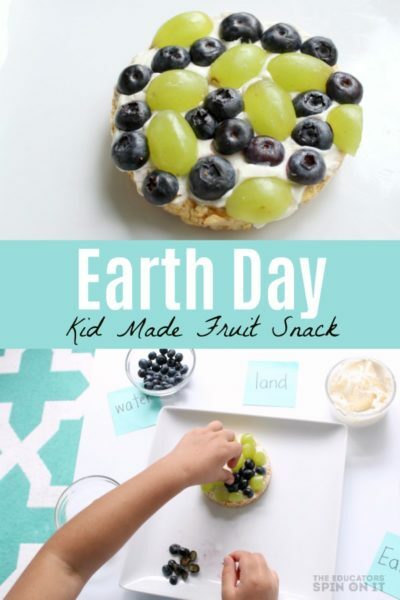 Click here for more fun ideas for traveling with kids!